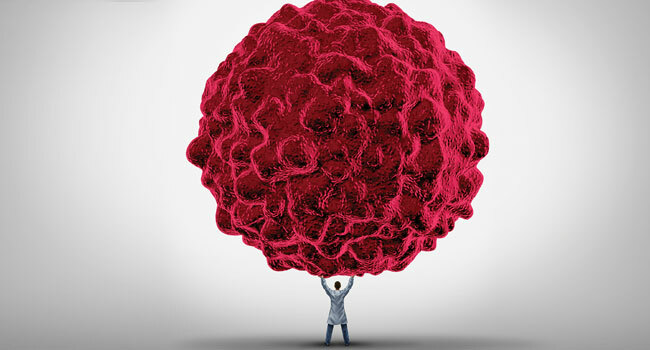 Cancer affects millions of people across the globe each year. While those diagnosed with cancer face the biggest challenges, cancer patients' friends and families also must deal with the consequences of a cancer diagnosis and the heartbreak that often accompanies seeing a loved one undergo cancer treatments. Strong support systems can help cancer patients during their treatments, but men and women need not wait until a loved one has been diagnosed with cancer to begin fighting the disease. Taking steps to prevent cancer may be easier when tackled together as a family or a group of friends. According the University of Texas MD Anderson Cancer Center, one of the world's leading centers devoted to cancer patient care, research, education and prevention, many foods can help men, women and children reduce their cancer risk. When shopping for household groceries, families and groups of friends living together can aim to make the following cancer-fighting foods part of their daily diets.